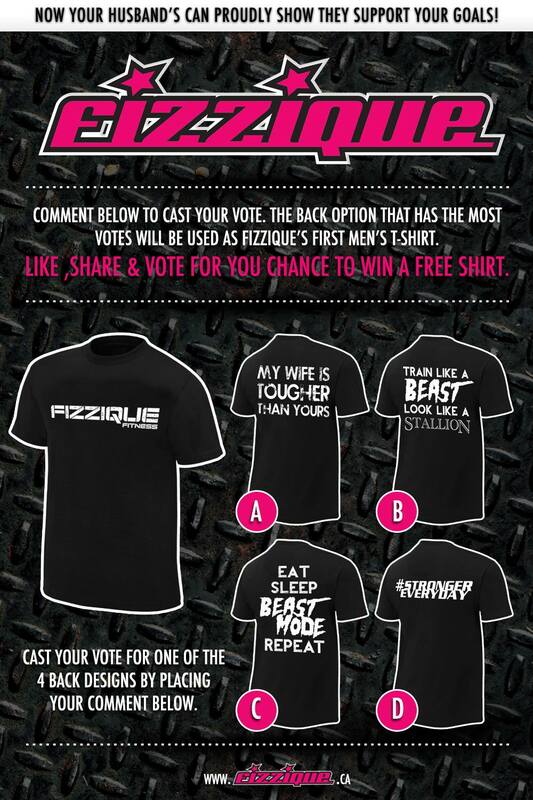 Fizzique will now be offering men’s t-shirts but we need your help. Leave your comment on this post with your choice to cast your vote and be automatically entered into a draw for your chance to win a free t-shirt. Voting closes on Valentine’s Day at noon.